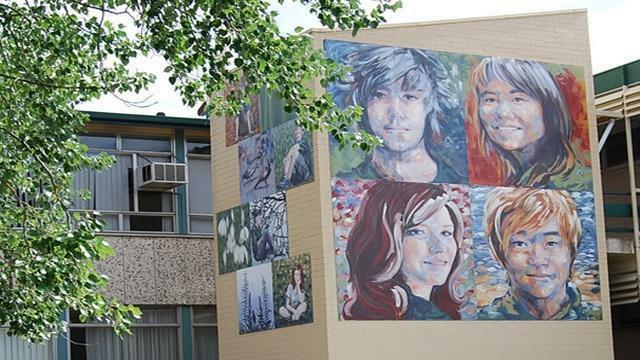 Located in the charming foothills of Adelaide, Blackwood High School offers the world class International Baccalaureate curriculum IB Middle Years Program. Opened in 1961, the school has served the local community for over 50 years, gaining a reputation for high academic standards, high participation rates for sports, and an active arts program. Girls can apply to join the Special Interest Netball program which, in collaboration with Netball SA, focuses on skill development and offers students a high level of competition. Our theme, The Culture of Achievement and Respect, helps to guide our students to achieve their personal best and learn how to live their life with respect and dignity. Our curriculum is supported by a wireless network enabling students to connect and learn with the world.